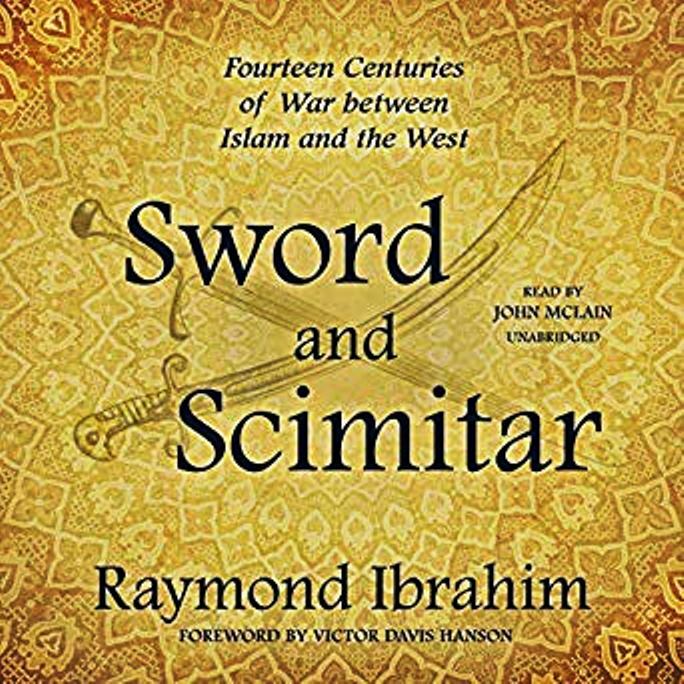 Two quick updates on my book, Sword and Scimitar: Fourteen Centuries of War between Islam and the West (August 28, 2018). For those who prefer to listen to, rather than read, books, it is now available (since December, 2018 actually) as an audiobook (produced by Blackstone Audio; unabridged, 14 hours). Sample here. I’m also happy to say that major publishing houses in China, Russia, and Turkey have reached out and acquired translation rights—meaning that Sword and Scimitar is set to appear in the Chinese, Russian, and Turkish languages, with more predicted to come. If you haven’t already, consider getting a copy today.